On levels both moral and practical, Congress has for years been failing those born with Down syndrome and their families. We hope the new year brings about a stark reversal in the second-class treatment this unique population is receiving. Lawmakers should greatly increase Down syndrome funding for research and assistance. According to analysis by the Denver-based Global Down Syndrome Foundation, the syndrome is one of the least funded genetic conditions supported by the National Institutes of Health, yet it is the leading cause of developmental disability. In 2001, NIH spent $29 million for Down syndrome research, a figure that plummeted to as low as $14 million even as NIH’s budget grew. Had funding tracked with that of NIH, spending on the syndrome from 2001 to 2017 would have more than doubled the $356 million allocated. Yet Down syndrome funding is likely to see a 22 percent decrease in 2018, from $27 million to $21 million, when the reality on the ground suggests it should be much greater. During this long period of neglect, thinking about Down syndrome has begun to change. Advances in education and care have improved life expectancy from 28 years in the 1980s to 60 years today. Quality of life and cultural acceptance have improved. 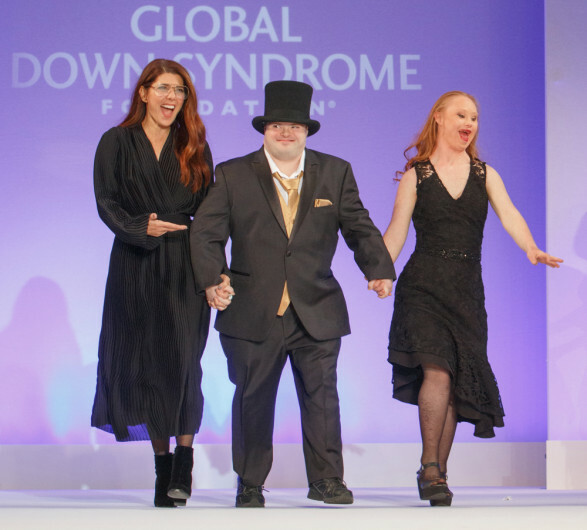 As Michelle Sie Whitten, the president and CEO of the Global Down Syndrome Foundation, put it to us, there has been a mini population explosion. Fewer women are choosing to end pregnancies. In 2002, Down syndrome babies numbered 1 per 1,000 births. Today it’s 1 per 691. 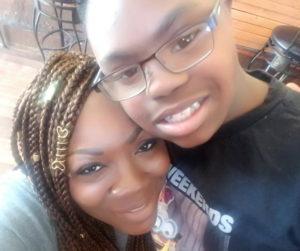 Whitten says there are likely more than 430,000 thousand people with Down syndrome living in the United States presently, and now that many will outlive their parents, research and aid will only become increasingly important. Meanwhile, groundbreaking work (much of being done here in Colorado by the Crnic Institute for Down Syndrome, the Sie Center for Down Syndrome and the Rocky Mountain Alzheimer’s Disease Center) suggests research into this unique population with its extra chromosome can lead to discoveries beneficial to the broader population. The nature of the syndrome offers many opportunities, as those born with it are far more susceptible to leukemia or suffer from an autoimmune disorder, and all of them will develop the brain pathology of Alzheimer’s in their 40s. And yet they are all but impervious to solid tumor cancers and heart attack. What might greater research into the particular disease spectrum and genetic differences discover to assist others with those afflictions? Certainly, we support a woman’s right to chose in this and other situations. But given the promising work already being done in Down syndrome research, the need for better information for pregnant women to help them make their choice, and the needs of the many families who do have Down syndrome members, the current federal approach would be as wrongheaded as it would be inhumane. HUNTINGTON, New York, January 24, 2018 (LifeSiteNews) – A successful business co-founded by a young man with Down syndrome to make people happy is attracting more attention after a video was posted online recently that told its uplifting story. 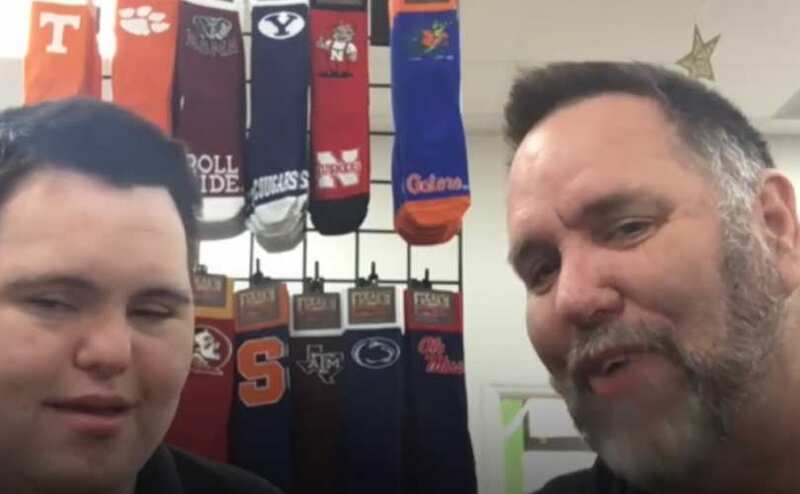 The media had paid some attention to John’s Crazy Socks since its December 2016 founding, but a BBC News video on Facebook showcasing the company’s story has some 24 million views since it was posted January 15. John’s Crazy Socks made $1.4 million in its first year of business. But the story behind the company – captured in the video – effectively illustrates how that even when there’s an extra chromosome human life is precious. “Right Dad,” his son chimes in. John Cronin wanted to start a business with his dad after he finished high school. The primary idea was for it to be a fun store, John said. The father and son had to figure out what that concept actually meant. John then had the thought of opening a food truck. “Both of us can’t cook,” John Cronin replies. Mark Cronin then asks his son to share his next idea. That led to John’s Crazy Socks. Mark Cronin, who has experience in startups and currently leads an organization that develops online informational sites and niche online stores, handles the technical aspects of the business, including accounting, inventory management and staffing. The company has a presence on several social media platforms, where John Cronin is spokesman. John’s Crazy Socks offers roughly 1,200 different types of socks. Most have colorful or otherwise whimsical designs. There is also a Sock of the Month Club, the selection of which is made by John each month. “We have all sorts of socks,” said Mark Cronin. The company has four “Happiness Through Socks” principles: inspiration — showing what’s possible; giving back; socks you can love, and gratitude. Customers get a thank-you note from John and some candy with each order. And for those living on Long Island, John delivers the sock order himself. The BBC video shows a customer hugging John as he makes a delivery to her. John’s Crazy Socks employs a full-time staff of 12, eight of whom are disabled in some way. It also donates 5 percent of its profits to Special Olympics. John Cronin designs specific socks to raise funds of charities. Some of those include Down syndrome and Autism awareness, Special Olympics and breast cancer research. The Long Island, New York-based online shop went from $14,700 in sales when it opened in December 2016 to $350,000 in March 2017, according to an April 2017 TIME report — without any marketing. The growth had already forced the Cronins to move the operation to a bigger building to meet the demand.